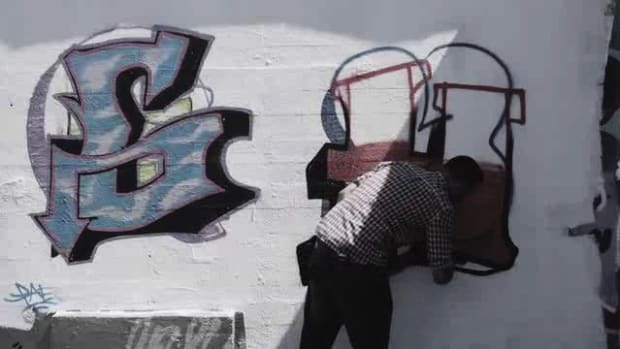 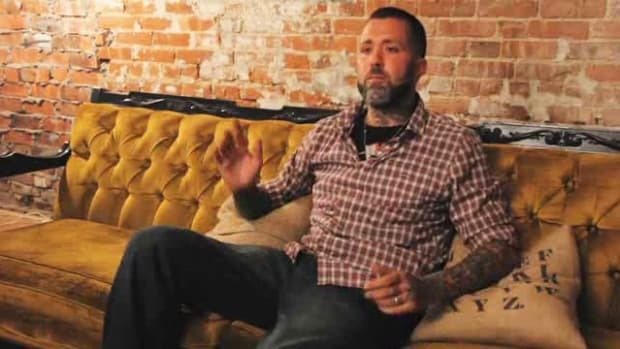 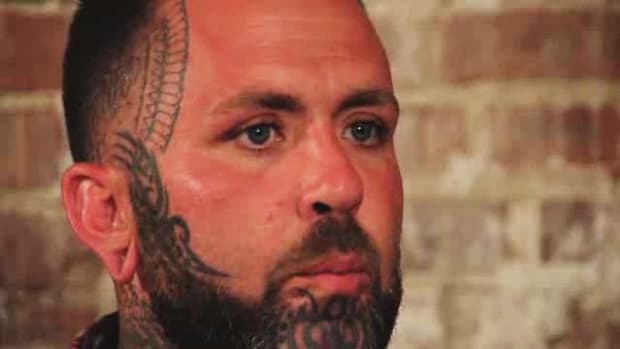 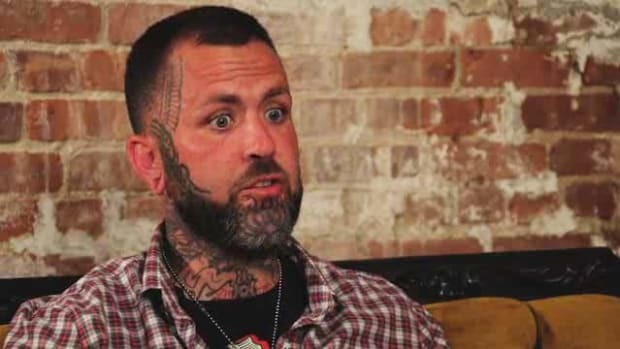 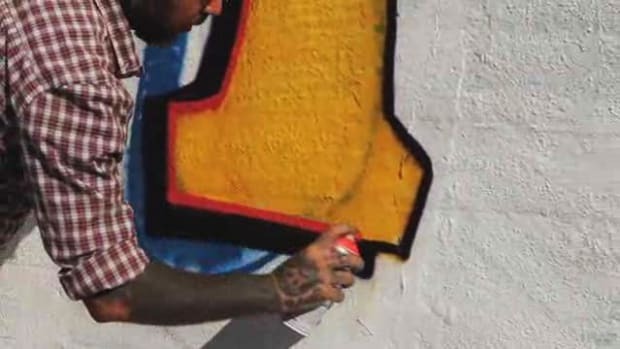 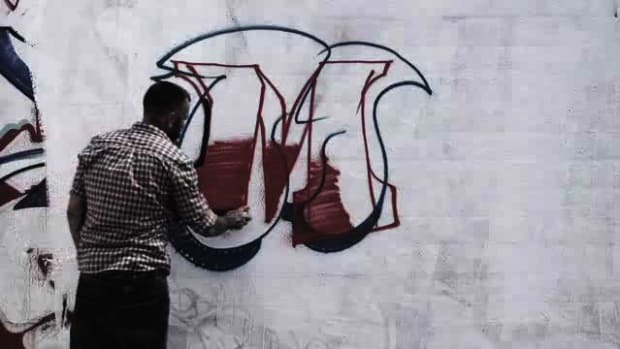 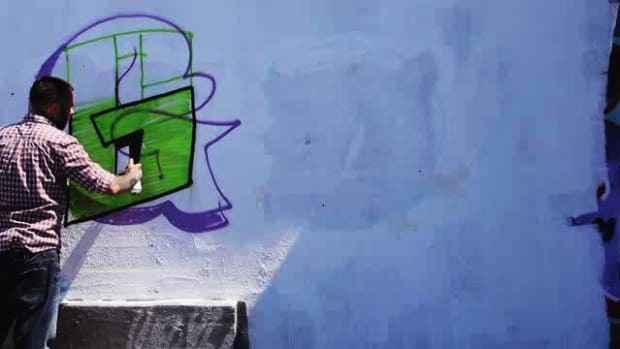 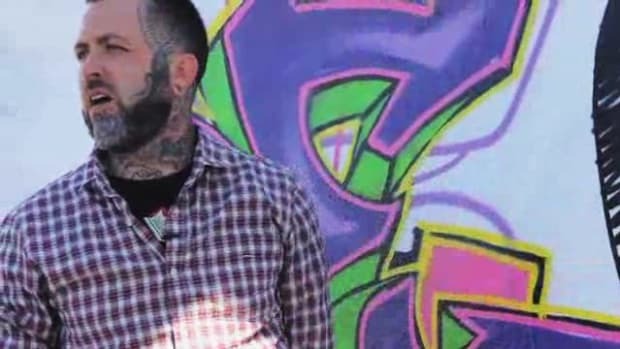 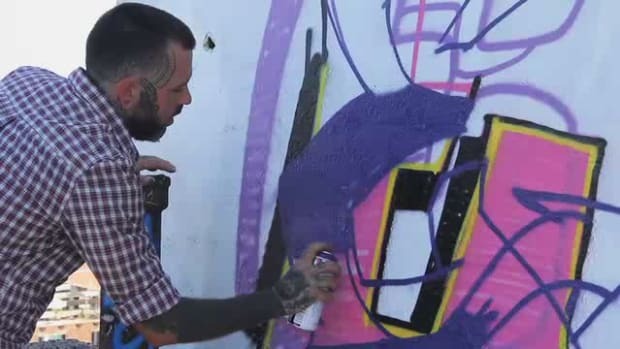 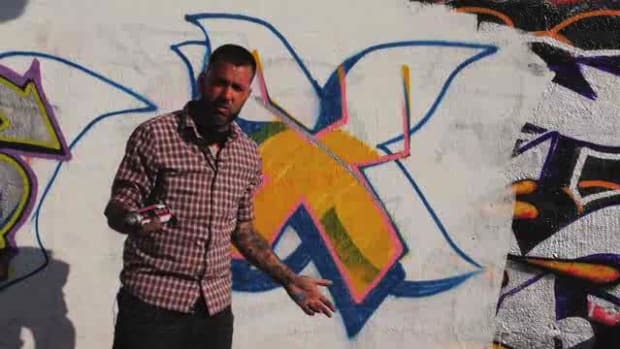 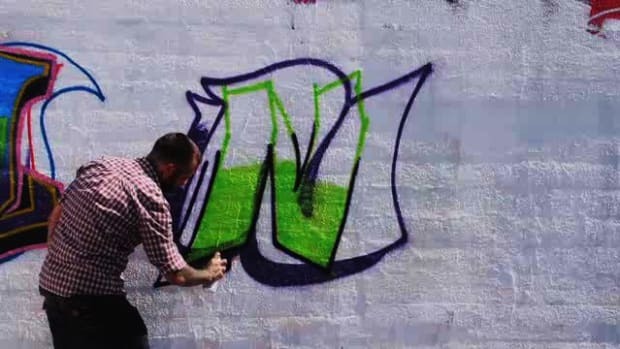 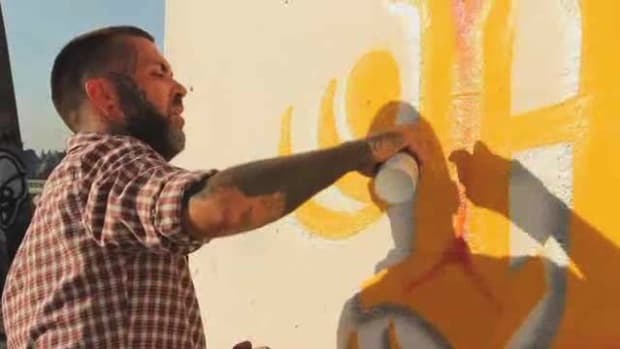 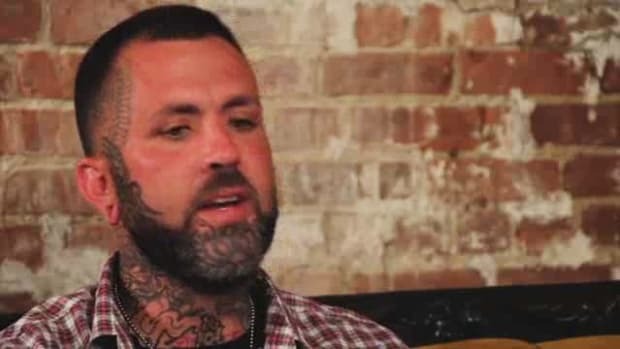 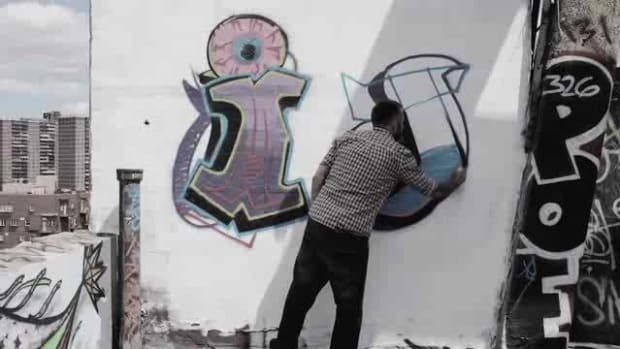 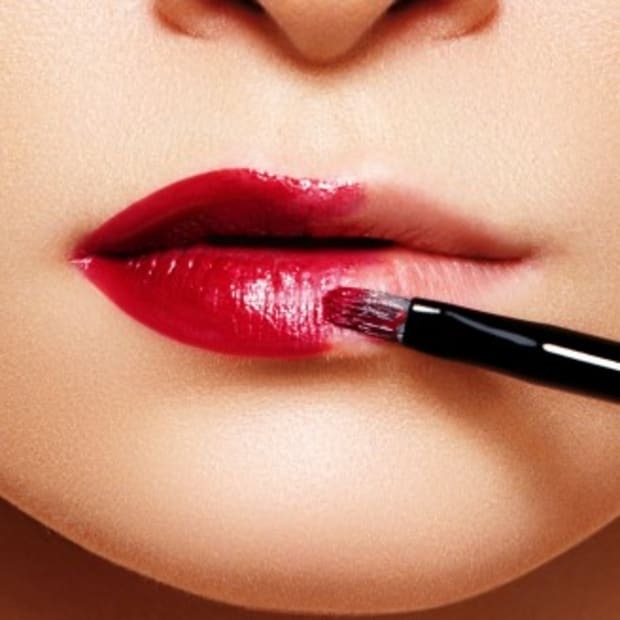 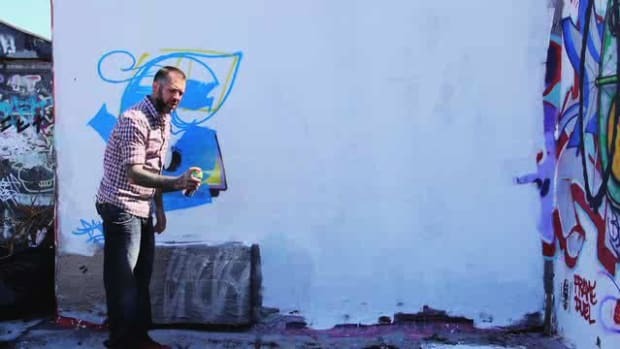 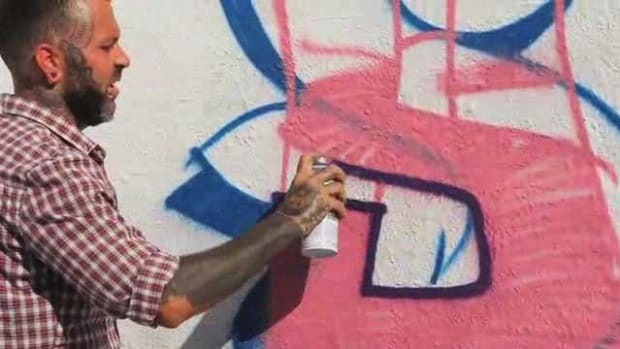 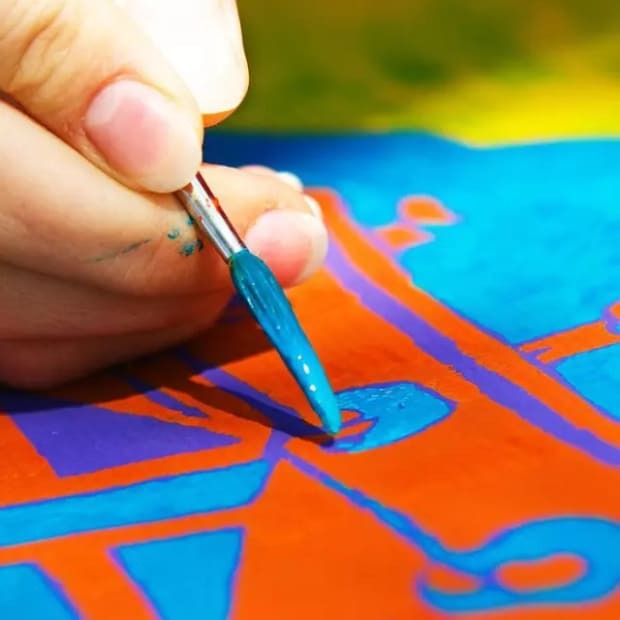 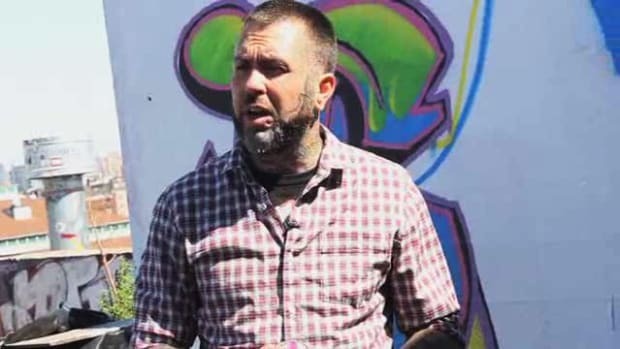 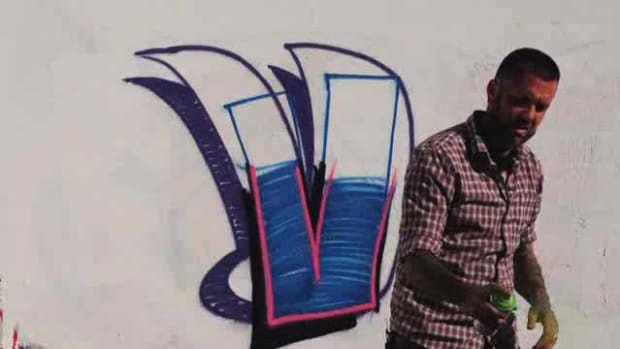 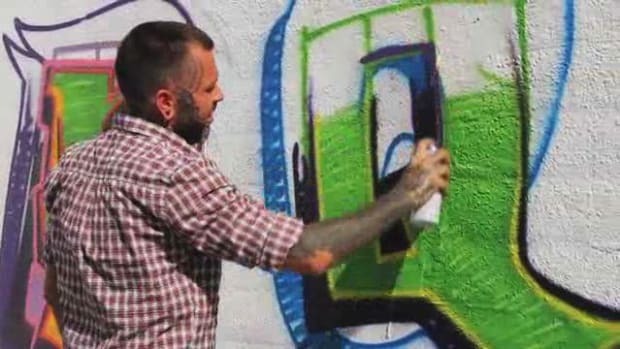 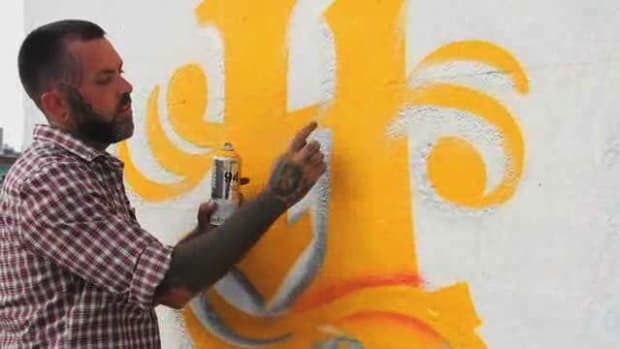 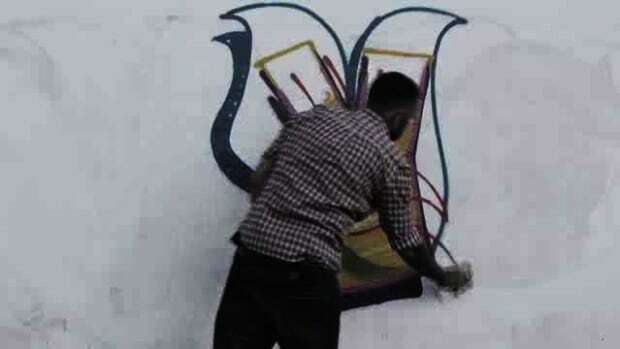 Budding graffiti artists and experienced taggers alike can learn something about how to tag from master tagger Paes 164 in these Howcast videos. 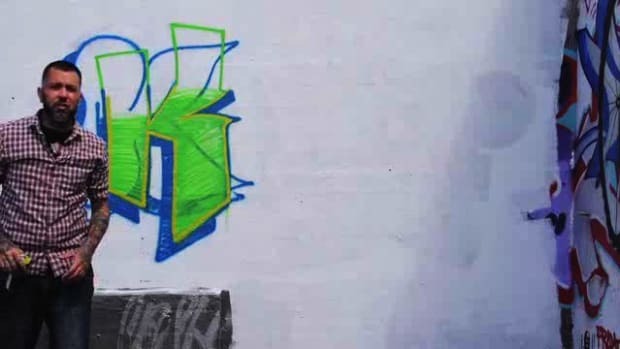 What Is Blockbuster Style Graffiti? 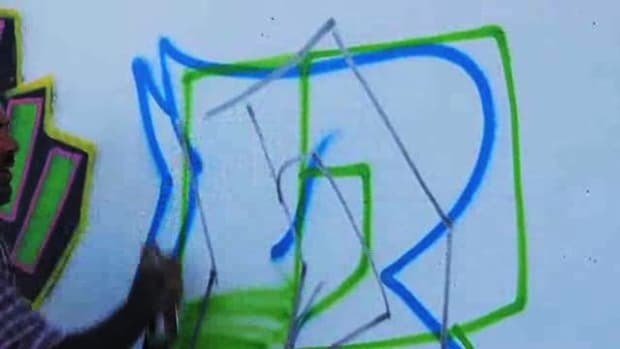 What Is Bubble aka Old-School Style Graffiti?